The New Lute Café concert series presents monthly concerts featuring lute music from across Europe composed during the medieval, Renaissance, and Baroque eras, along with the occasional piece of modern music arranged for and performed on the lute. Lute players from the Twin Cities area appear each month to present lute solos, duets, trios, or sometimes even a quartet, and, on special occasions, are joined by small instrumental ensembles that include the lute. The New Lute Café offers a casual concert experience in the grand performance space of the Summit Center. 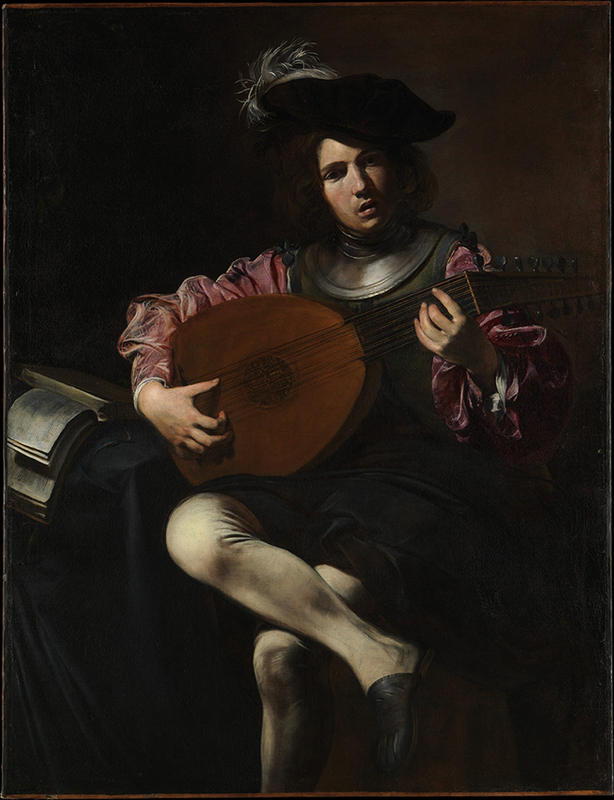 The beautiful lute music is the center of attention, rather than a background experience. Please join us to enjoy these live performances, while having a coffee or a snack, reading a book, or just relaxing. Sponsored by SPCM, the New Lute Café usually takes place on the third Thursday of each month. Doors open at 7:00 and performances start at 7:30 pm. Performances last about an hour, sometimes a bit more. There is no set charge for attending the performances, but a $15 per person donation is suggested to help defray costs and support our performers.